Founded in 2001 and as a guide on regional poker play, PokerSites.com has grown to become the #1 portal for everything regarding poker. Our team of industry experts and thousands of regular players review over 112 poker sites and rank them against more than 125 categories. Why you're guaranteed to find only safe, secure and enjoyable poker sites. 2 Our reviewers use anonymous accounts to make sure the poker sites we’re reviewing don't know it's us. 3 Each site independently audited for random number generators like eCOGRA and checked for secure data encryption like Verisign. 4 We play for real money to ensure bonus codes are honored, and banking processes are fast & secure. 5 Every site is regularly and thoroughly checked for software quality and ease of use. We rate poker sites using a system based on player feedback, so you can be sure they’re ranked according to criteria most important for you. 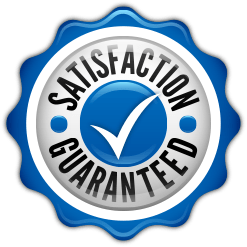 You'll have a great poker experience on any of our reviewer recommended sites, or just contact us with the details and our team will work on your behalf to resolve any problems. We don't just review and rank poker sites, we also create incredibly useful tools and guides that help you find poker rooms most suited for your experience and play style. ODDs CALCULATOR Calculates when to fold and when to bet while you're playing. 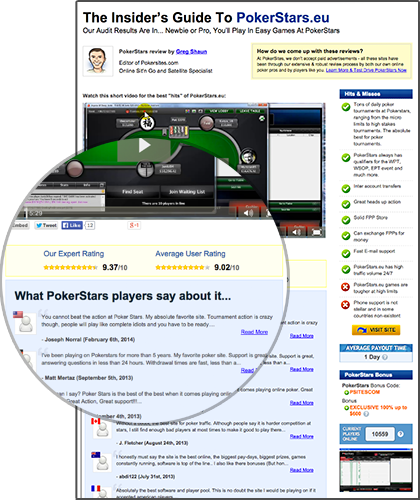 COMPARISON TOOL Top poker sites in head-to-head comparison. 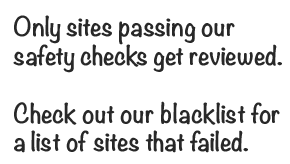 QUICK SITE FINDER Get instantly matched to your perfect site. our book catching fish An easy to follow guide for conquering lower limit tables. beginners guide New to online poker? With this guide you'll be playing in no time. U.S. Local room FINDER Want to play at a real table? Find and book tables near you with this tool. Never miss another big tournament, scandal or rumor. 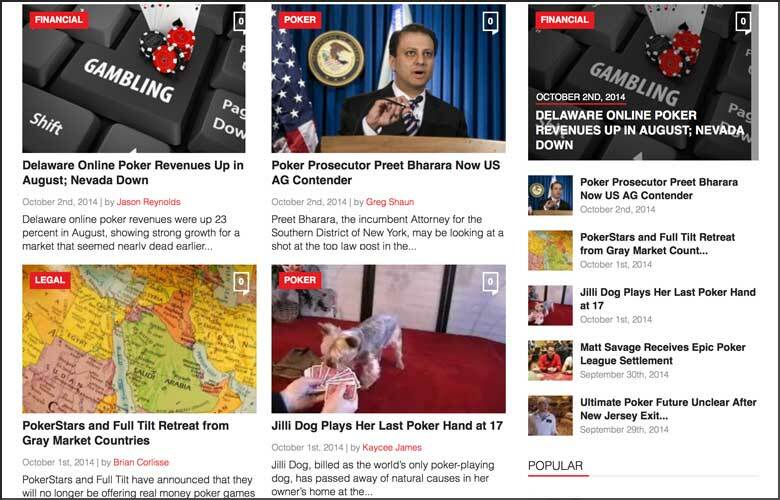 Subscribe to our news feed and stay up-to-date with the latest news from the world of poker and gambling, brought to you by our industry experts.